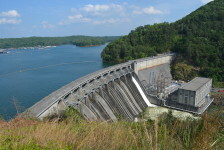 Lake Allatoona is one of the most popular lakes in the United States and only 30 miles from Atlanta. 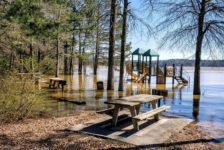 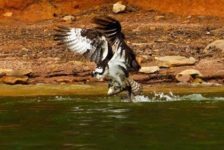 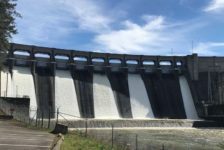 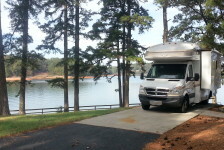 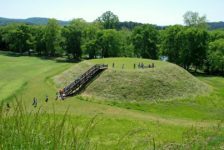 Lake Allatoona is the place to go whether you want to rent a houseboat or a cabin, go fishing or swimming, camp, picnic, hike or simply rest. 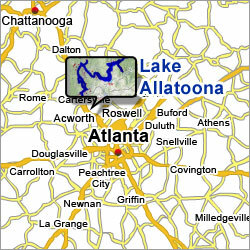 Around the shores of Allatoona you'll find over 25 parks, 8 marinas, 10 campgrounds and many great places to fish.